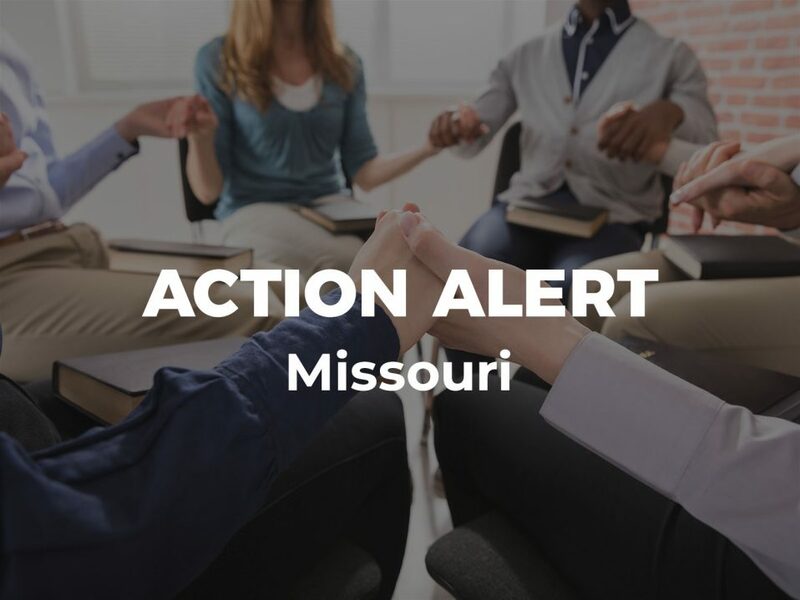 Carson City, NV—American Atheists, on behalf of its constituents in Nevada, wrote in support of AB 139. This bill would end child marriage in Nevada. 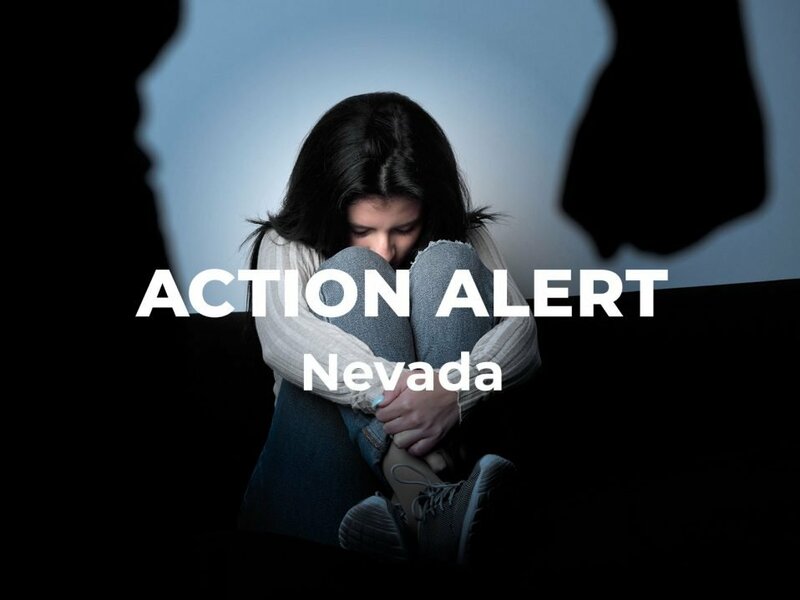 AB 139 would protect young people in Nevada from being coerced into marriage against their will. Unfortunately, this harmful practice happens all too frequently across our nation. 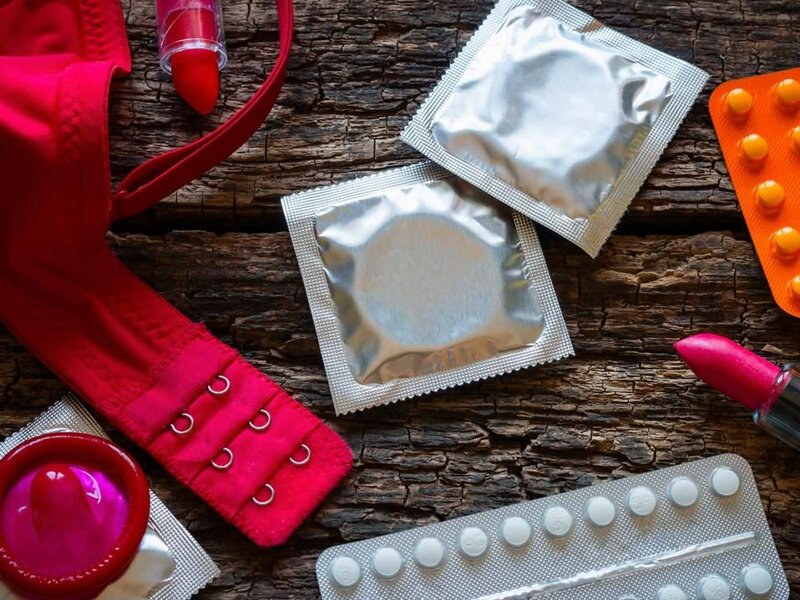 The U.S. State Department has called marriage before age 18 a “human rights abuse.” It destroys the child bride’s health, education, and economic opportunities. It also increases risk of experiencing violence. Those who marry before 18 have a 70 to 80% chance of getting divorced. Teen mothers who marry and then divorce are much more likely to end up in poverty than teen mothers who stay single. Current Nevada law permits young people under the age of 18 to marry under certain conditions. Young people ages 16 or 17 may marry with permission provided by a parent or guardian. Children younger than 16 may be do so with permission provided by a parent or guardian, as well as court approval. 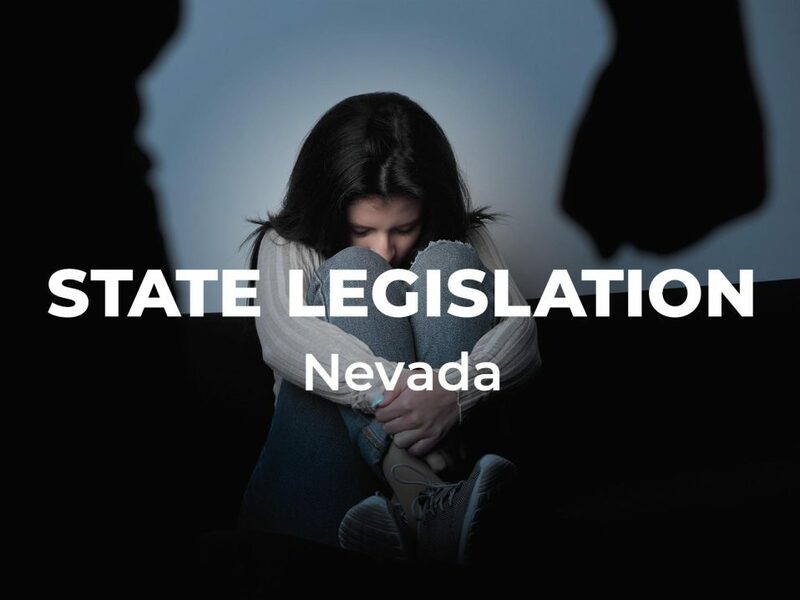 These loopholes invite abuse and endanger young people in Nevada. By adopting AB 139, Nevada would remove these dangerous loopholes.